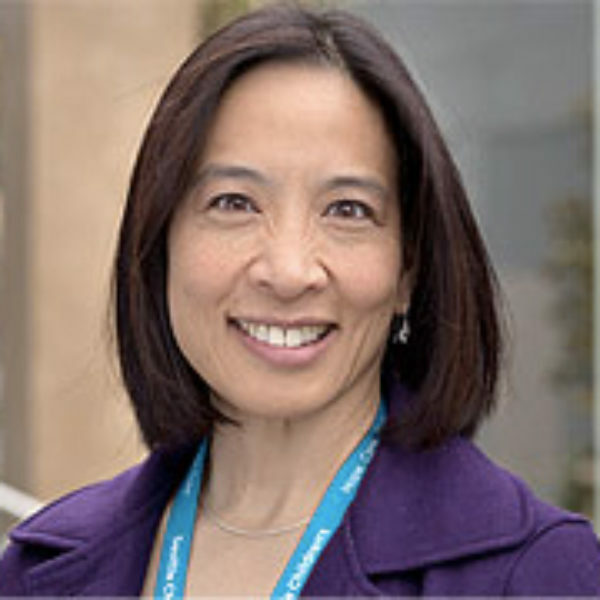 Lenna Liu is Professor of Pediatrics at University of Washington School of Medicine and Seattle Children’s Hospital who is a general pediatrician working in childhood obesity prevention. She is also a mother, a yogi, and an acrobat. A physician takes refuge in the wavelike nature of the inbreath and outbreath, and the soft beauty of a newborn child. Our children's relationship with food builds off their relationship with themselves. A Seattle pediatrician "awakens" to another approach to caring for children and families struggling with obesity by diving into her own mindfulness and meditation.